It's Christmas!!! .. Well nearly. Whilst I love nail art, I'm terrible at painting my own nails so I tend to wear false nails a lot, I'm a paticular fan of Primark's budget friendly false nails. 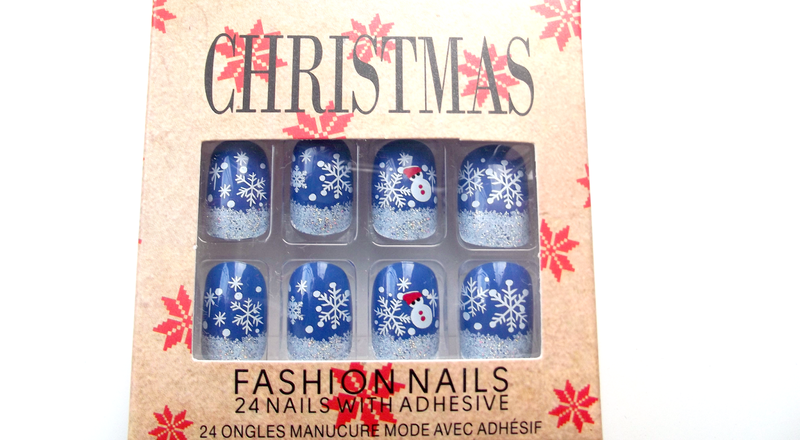 I got super excited when I spotted that Primark were doing a range of Christmas false nails and I just had to pick up a couple of packs, here's a little peek at the ones I picked up. Red is one of my favourite colours and these nails definitely say Christmas to me (obviously the nails can't speak,but you know what I mean haha). 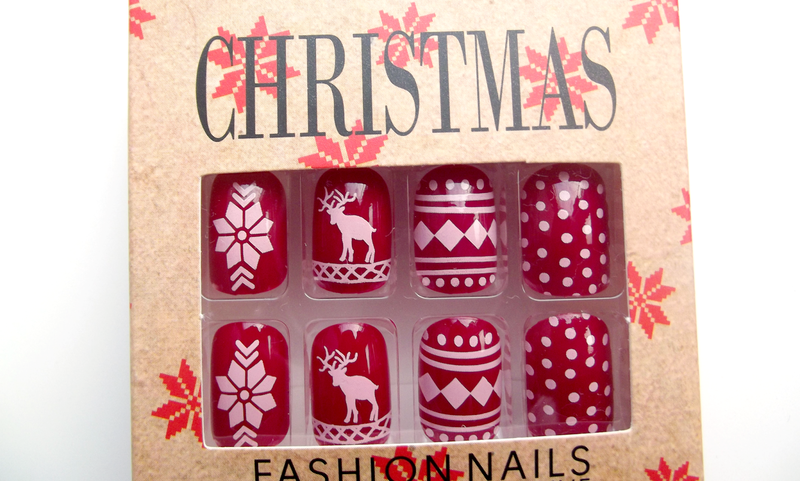 I love the various designs on these nails, although the reindeer is my favourite. 'Do you wanna build a snowman?' These nails are my favourite design from the Christmas range and I think they'll be the ones that I choose to wear during Christmas week. These nails aren't branded as part of the Christmas range but they're so pretty and sparkly.. and who doesn't love a bit of sparkle at Christmas? They really remind me of the dress that Elsa wears in Frozen too. 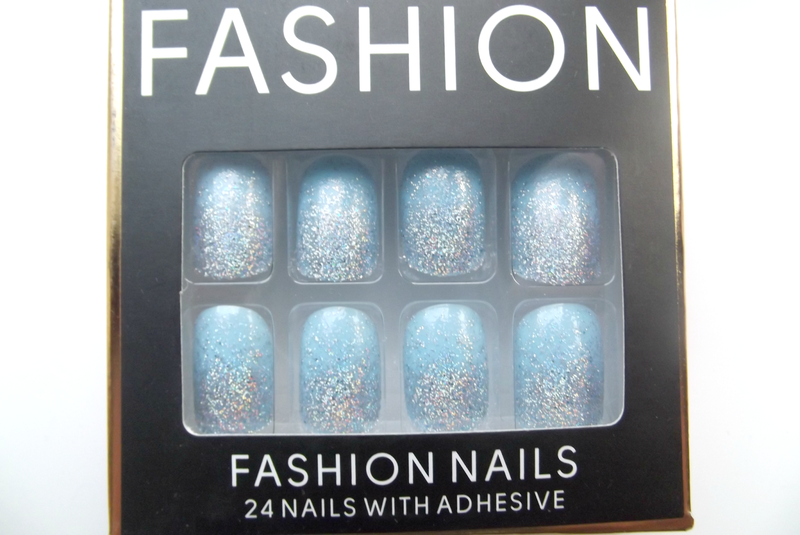 All the above nail designs cost me £1 per pack (and they include nail glue too,crazy!). Will you be wearing any Christmas inspired nails this year?